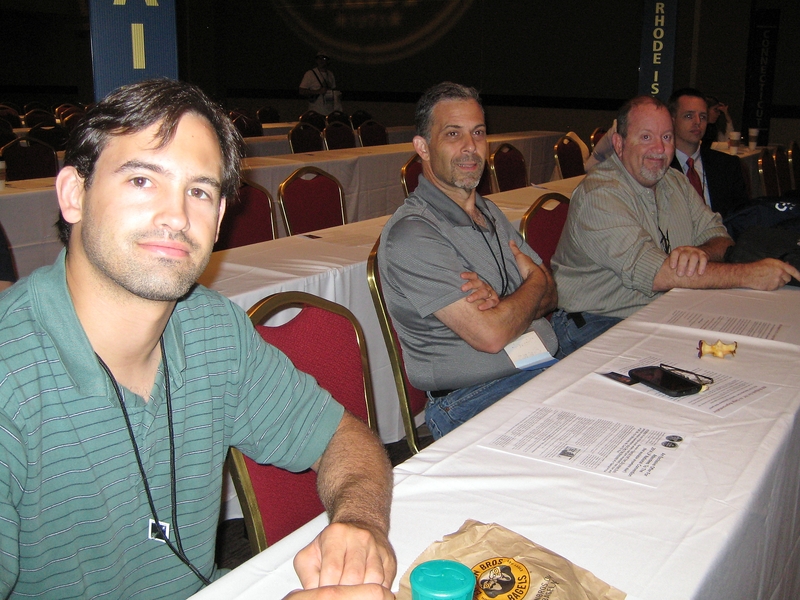 From June 26-29, the Libertarian Party’s national convention was held in Columbus, Ohio. 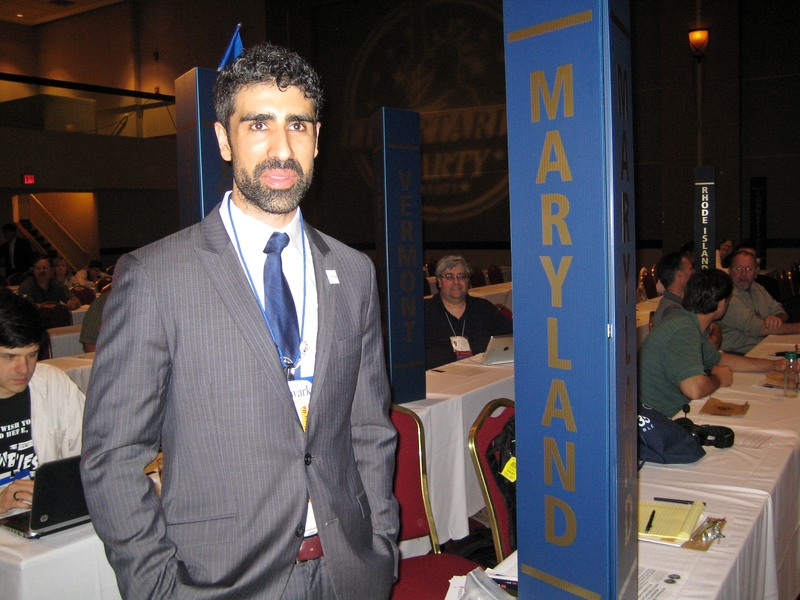 The big news is that Maryland’s Arvin Vohra was elected to Vice Chairman of the Libertarian Party! Congratulations to Arvin. In addition, Maryland’s Scott Spencer was re-elected to be the Alternate Regional Representative for our region (MD, PA, WV, DE, VA, DC, and NC). 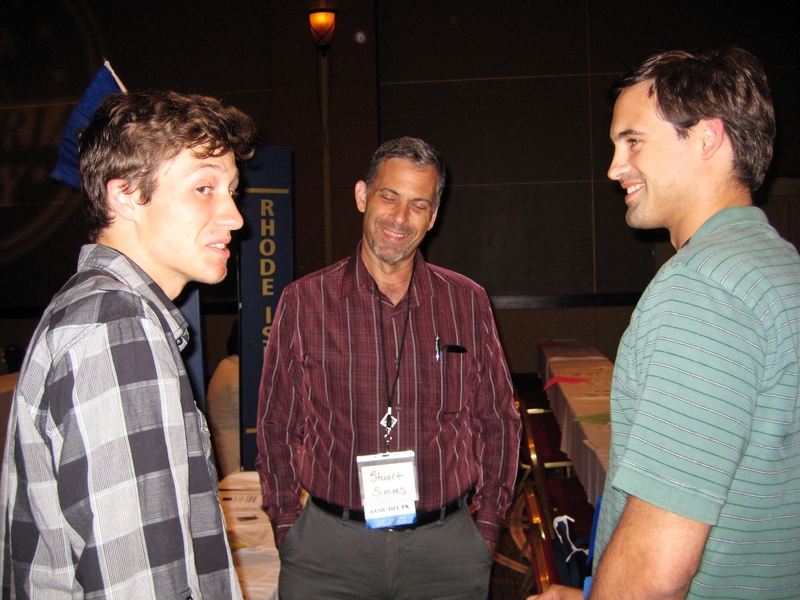 The convention was a mix of business, informative breakout sessions and entertainment. Some of the notable political figures who spoke at the convention were Lawrence Reed, Governor Gary Johnson, Ben Swann, Alexander McCobin, Vera Kichanova (first elected libertarian in Russia) and Judge James Gray. There were also entertainers, such as Soprana soloist Elizabeth Gentner, Tatiana Moroz, comedian Joe DeVito, and Kmele Foster. Maryland was represented by eight delegates this year. They were James Harris, Arvin Vohra, Stuart Simms, Shawn Quinn, Colleen Quinn, Scott Spencer, David Sgambellone and Eric Blitz. Also present from Maryland was Micah Kogok, though he served on the Alabama delegation. Maryland Delegates Dave Sgambellone, Stuart Simms, Shawn Quinn and Scott Spencer. The main work of the convention body is to vote on the proposals of the bylaws and platform committees and to elect new officers and members of the Libertarian National Committee. The bylaws and platform can also be amended by motions from the floor and there are plenty of those motions. I will spare you the sausage making details, but it can be a contentious, silly, and amusing spectacle to watch the delegates spar with themselves, the chair, the rules, and grammar (within the bylaw and platform proposals). The platform changes were less controversial but a few generated significant debate. One would have put opposition to government employee unions into the Labor Markets section, which failed. A similar one would have announced opposition to government employee defined benefit pensions, which also failed. The perennial battle over the abortion plank was present, but after vigorous debate, the end result was that the current language remained unchanged. The election of officers and the At-Large members of the Libertarian National Committee (LNC) is the most entertaining portion of the convention. It should be noted that the formation of regions and the election of regional representatives to the LNC occurred prior to the votes from the floor, at regional caucuses meetings held during the convention. Maryland’s region re-elected Dr. James Lark as our regional representative and Maryland’s Scott Spencer as the Alternate. Nicholas Sarwark, the new LNC Chair. 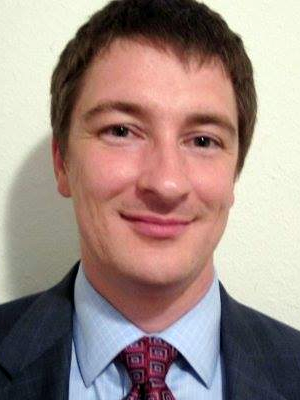 Nicholas Sarwark, former chair of the Libertarian Party of Maryland and currently the Vice-Chair of the Colorado Libertarian Party, was elected to become the Chair of the LNC, on the second ballot, beating out Geoff Neale and Brett Pojunis. Maryland’s Arvin Vohra, in a very close election, was elected as the Vice Chair of the LNC, beating out Scott Goldstein. Alicia Mattson was elected Secretary, beating out Chuck Moulton. Tim Hagan, running unopposed, was elected Treasurer. The At-Large voting was conducted through approval voting (each delegate votes for all those nominated they approve of), which substantially changed the tactics of the delegates and could eventually lead to changes in the amount and character of the nominations themselves. After the experience with approval voting, there was a palpable feeling on the floor of buyer’s remorse for having voted for the system, but it was not removed and will likely be addressed in 2012. 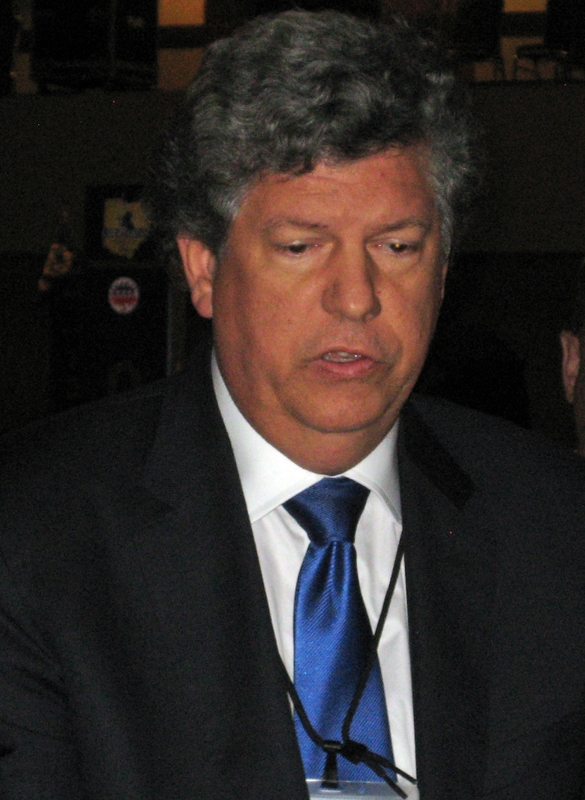 The At-Large positions were won by Bill Redpath, Sam Goldstein, Gary Johnson (of Texas), Evan McMahon and Guy McLendon. During the vote-counting, Maryland’s candidate for Governor Shawn Quinn, gave an emotional speech to the convention focusing on outreach. Shawn and his wife Colleen drove to Columbus, then back to Frederick on Saturday for the Frederick Pride event (pictures) and then drove back to Columbus for the rest of the convention. Dedication! You can also see some pictures of the Young Libertarians of Maryland at the convention here and other pictures Shawn posted on his Facebook page. Author: Eric Blitz. This entry was posted in News and Events and tagged Alicia Mattson, Arvin Vohra, Bill Redpath, Colleen Quinn, David Sgambellone, Eric Blitz, Evan McMahon, Gary Johnson, Guy McLendon, James Harris, James Lark, LNC, LP, Micah Kogok, Nicholas Sarwark, Sam Goldstein, Scott Spencer, Shawn Quinn, Stuart Simms, Tim Hagan. Liberty Quotation: If it looks like tyranny . . .